We know that finding a professional, local garage door services provider can be tricky. After all, one Google search reveals a full list of names you know nothing about. How do you know which ones offer the best, most affordable services? The quality you have come to expect from Sevan comes to garage door services, as well. We know this home entry point offers both security and convenience while catering to the curb appeal of your home. We guarantee to serve your needs with professional installers and repair technicians. 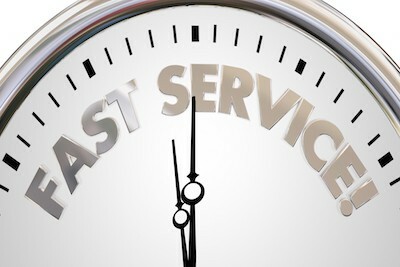 Furthermore, timely service is a hallmark of our company. We understand your home and family are the highest priority to you. Therefore, our goal is to get your garage door installed and operating quickly in order to eliminate lack of security and issues of inconvenience. 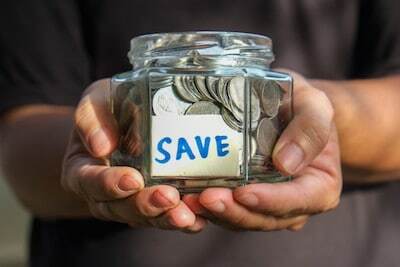 As with our other services, we offer you budget-friendly prices. Coupons and online specials for our services are found right on our website. 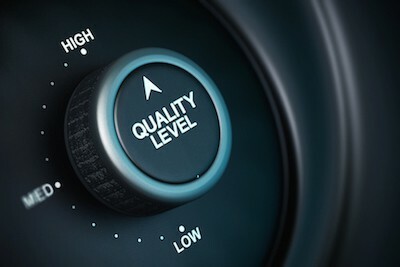 Warranties and written estimates ensure quality products and professional-grade work at a low price. After all, your satisfaction is our highest aim. A door stuck in the open or closed position, a slow moving garage entry, or other issues cause frustration for as well as dangers to homeowners. The hazards of garage door repair lie in the weight and high-tension qualities of this home staple. With garage doors, problems arise from a variety of door parts. Springs, rollers and tracks fall within our expertise. And, drum and cable replacement could prevent the need for a new door. Attention to insulation and weather seals also extend the life of your door and offer greater comfort and protection of items stored in your garage. 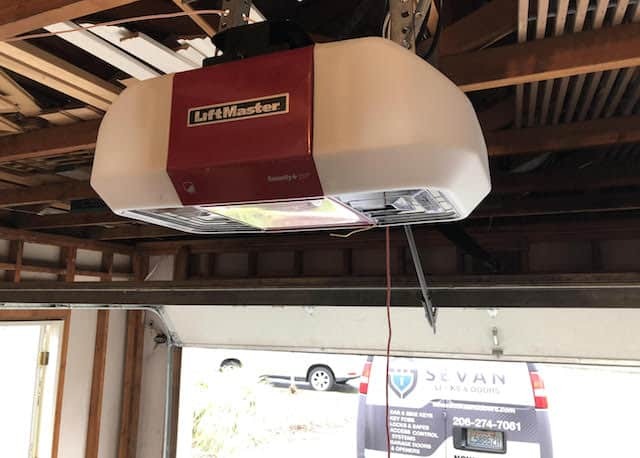 At Sevan, we assume the risk of repair for you with expert knowledge and a quick response to provide a hassle-free garage door experience. To keep your garage door opening and closing at your will all-year long, contact us for a tune-up. Our professional technicians identify spring or roller issues, test sensors and get all your garage door parts running smoothly to ensure function and security. With one call to schedule your yearly tune-up, you save yourself from the inopportune experience of unexpectedly being unable to get out of your garage. Snow, sleet, rain, heavy frost and ice remind homeowners of the joy of parking a car within the protection of the garage. Door openers add to the convenience. Installing or repairing these units also offers yet another safeguard for your home. Contact us today to learn about the range of high-end garage door openers and services we provide. For any and all garage door problems, give us a call today. We at Sevan look forward to helping you quickly resolve your issues through courteous and knowledgeable service using high-quality, durable products. Why? Because your security, convenience and satisfaction are our highest priority.